This is a summary page of some of the books about cold lasers and the use of low level laser therapy for the purpose of protobiomodulation. 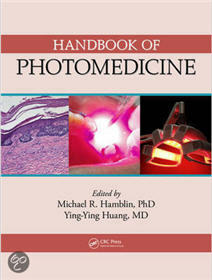 Most of these books include a summary of how laser interacts at the cellular level. These books will all say that cold lasers help with the healing process but this is not an FDA cleared claim so if you want to learn about the advantage of cold laser, you will gave to read it directly from the experts. For each book, we have put a short summary to help you choose which books to buy. Many of the books are very hard to find in the US and are only available through the international publisher. Many of these books also include protocols that are not FDA cleared. We are not making any claims that cold laser can help with any non-FDA cleared uses. 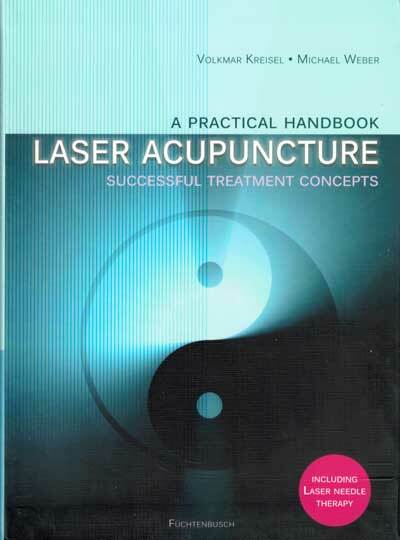 This book is like a bible for laser acupuncture. It is the most detailed book on the subject that we have been able to find. It can be a little hard to get out because the publisher is in Germany. Dr. Weber operates a large clinic in Germany where he treat a wide variety of conditions. 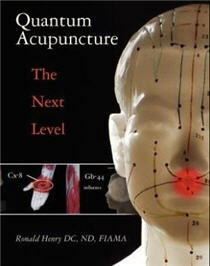 He also does training classes for acupuncturist and is a leader in the field of laser acupuncture. 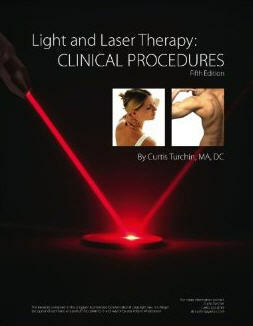 In addition to having a detailed explanation of how lasers stimulate the body, her provide some great general guidelines on the use of lasers and his book includes beautifully detailed protocols. 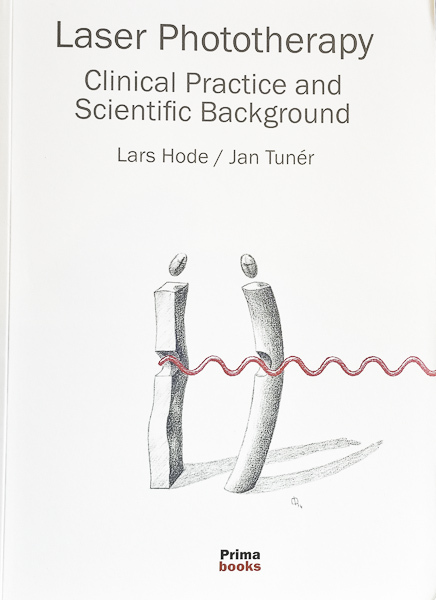 Chapters in the book include 3 major sections: High-Tech Acupuncture with Laser Light, Practical Guidelines and Treatment Concepts. Within the treatment concepts are group of protocols for Orthopedics, Neurology, Psychosomatic disorders, Throat, Nose and Ear, Internal Medicine, Dermatology, Pediatrics, Gynecology ,Dental Medicine and Ophthalmology. 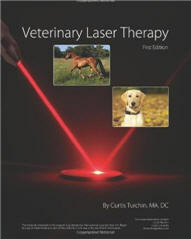 Turner and Hode are legendary in the field of low level laser therapy. They are both key members in the World Association of Laser Therapy (WALT) and have published some of the most independent papers in the field. This includes a great summary of all the non-conclusive research papers where they found that the dosage in the negative studies were so low that they would not expect any improvement. This second edition includes a great background on how lasers work at the cellular level and it includes many protocols for use with class 3b broad coverage cold lasers. Their protocols stick to a conservative interpretation of the WALT standard so the dosage recommendation are very low compared to those used in most US clinics but their book covers many ailments not covered in other books. This is the books to use for anyone interested in learning about using a class 4 system in the veterinary field. 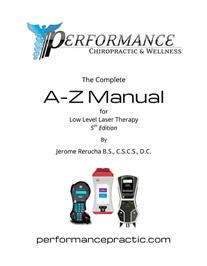 Most of the other laser books will recommend very low dosages that are not realistic for use with a class 4 system. This book has very clear and easy to sue to protocols. This is one the best books for new laser users because it provides a good level of depth in the subject but keeps the information in a simple format. Where other books leave out some key information in some of the protocols, this book is extremely complete. It is a very quick read and a great resource if you don't another source for protocols. 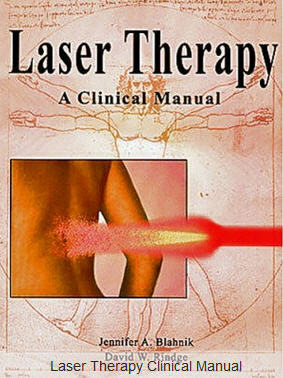 This is the book for anyone who want to push the boundaries with their laser. Although the manual was created for use with an Erchonia® laser, Rerusha has established protocol for many of the most complex problems. 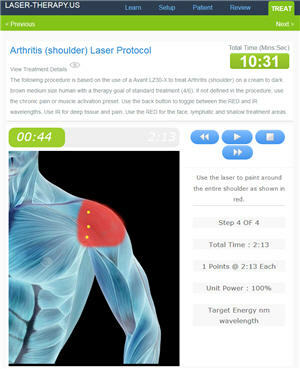 With a heavy emphasis on pulsing frequencies, this RED laser protocol manual has more protocols than any other. Here are just the "A" protocols: Abdominal Cramping, Abdominal Inflammation, Abrasions, Abscess, Achilles Tear, Acidosis, Acid Reflux, Acne, Acute Injury, Adenoids, Attention Deficit Disorder and Hyperactivity Disorder, Addiction, Addison's disease, Adhesions, Adhesive Capsulitis, Adrenal, AIDS, Allergies, Alopecia, Alzheimer's, Amenorrhea, Amyotrophic Laser Sclerosis, Amnesia, Anemia, Angina, Anosmia, Anxiety, Appendicitis, Arrhythmias, Arteriosclerosis, Arthritis Asthma, Ataxia, Athlete's Foot and Atrophy. These are all very advanced protocols so this book is not newbies. This book must be purchased directly from Rerusha at performancepractic.com. We do not sell this book. 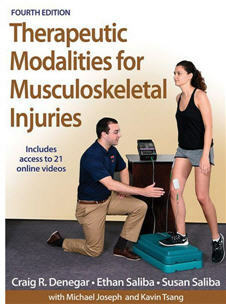 This book offers comprehensive coverage of evidence-based therapies for rehabilitation of musculoskeletal injuries. The information aligns with the Board of Certificationâ? 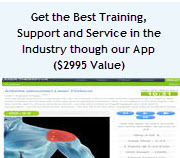 ?s Role Delineation Study/Practice Analysis, Sixth Edition, and the Commission on Accreditation of Athletic Training Educationâ? ?s Athletic Training Education Competencies, Fifth Edition, and is a great resource for students preparing for examinations as well as professionals in the field who wish to stay informed of the latest research.